The style and quality you love (at prices you'll love, too). Our women's and men's collections are based on our favorites and yours - and are designed exclusively for J. 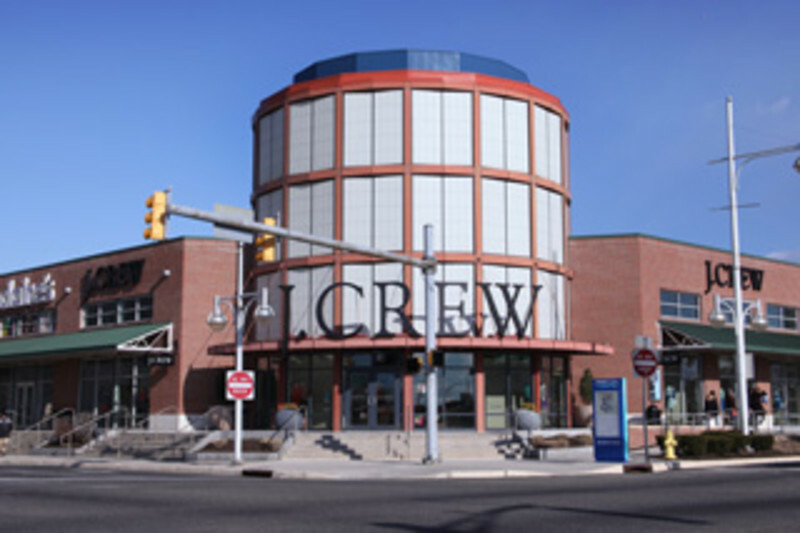 Crew Factory store.